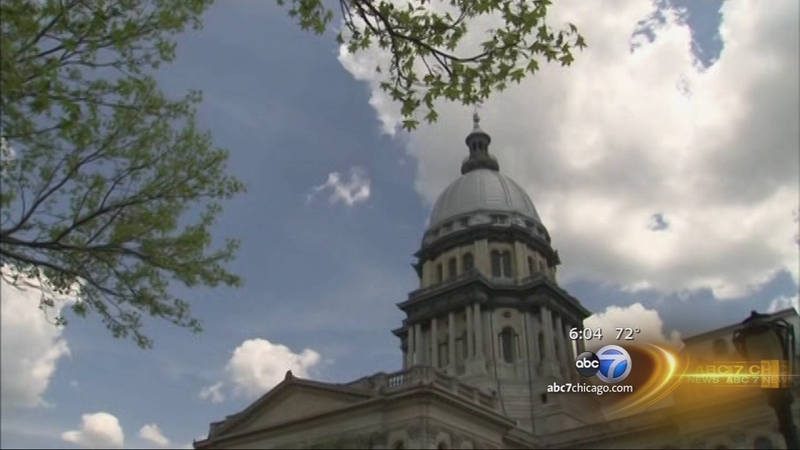 SPRINGFIELD, Ill. -- A measure expanding public financing for abortions in Illinois is headed to the governor after Senate approval. Senators voted 33-22 in favor of the plan on Wednesday. It would permit abortion coverage by state employee health insurance and Medicaid funds. The proposal would also safeguard abortion access by striking statutory language expressing the state's intent to criminalize the procedure if the 1973 U.S. Supreme Court ruling that legalized it is ever overturned. It now moves to Republican Gov. Bruce Rauner's desk. He publicly opposed the bill ahead of a House vote last month amid calls from conservative groups to veto it. Democrats argued the proposal would treat low-income women and state workers equitably. Republicans contended taxpayer dollars shouldn't be used to finance the procedure.